The Kenyan Government has provided a vote of confidence in the implementation of the Huduma Card in the country, and its role in driving financial inclusion. The announcement was highlighted during the 2017 World Economic Forum (WEF) on Africa, and is in line with the events focus on showcasing how Africa is ensuring its citizens are empowered through inclusion. Mastercard, as one of the official technology partners to Huduma, ensures that the card offers a secure and convenient way for citizens to transact. The company is driven to displace cash, and is committed to financially empowering 500 million people worldwide by 2020. The Huduma partnershipforms a key part of the strategy in reaching this goal. 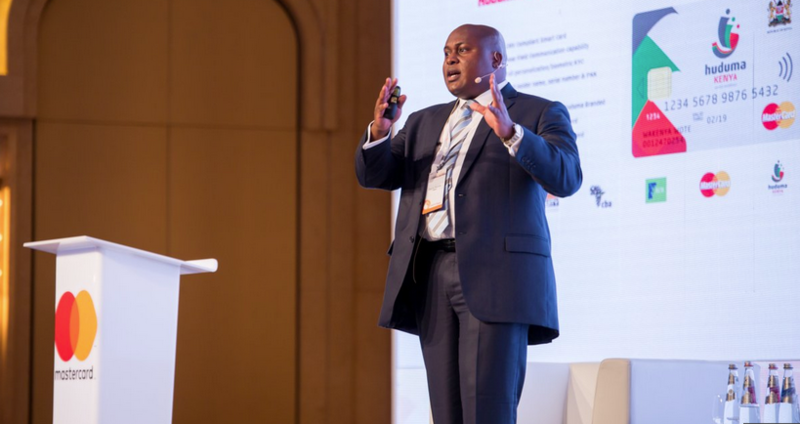 “Providing citizens across the continent with more seamless solutions to engage with and access government services remains a core priority of ours and we will keep partnering and collaborating with market leaders to make sure that Africans benefit from continued innovation that will deliver more inclusive economic ecosystems,” Monehinconcluded.